I have just had my nice new Polish tenants move in. So far so good. It's being a while since I have had any new tenants so I have had to refresh my memory on a landlords water responsibilities and on how it all works. 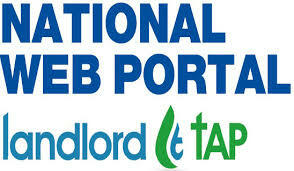 One useful discovery I have made is the emergence of a new website called Landlord Tap. it works. I had notification within a couple of days saying that my account details had been updated with the new tenant shown as being responsible for all future water bill payments. The other thing that I have learned from engaging with the water company in this case Severn Trent is that they no longer charge landlords whilst the property is empty in between lets. Welcome news and a pleasant change from the general direction of travel of government and other organizations looking to raise more cash from landlords by escalating landlord tax bills and charges.